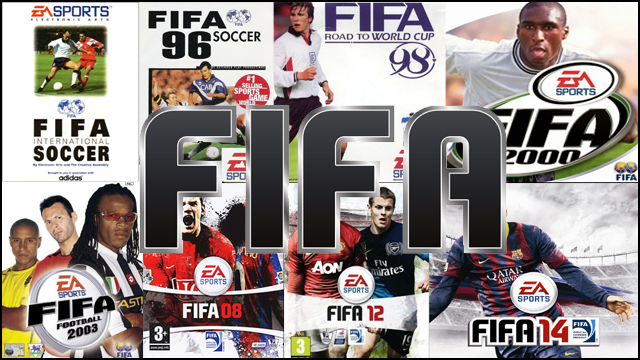 A look at the FIFA cover stars over the years! 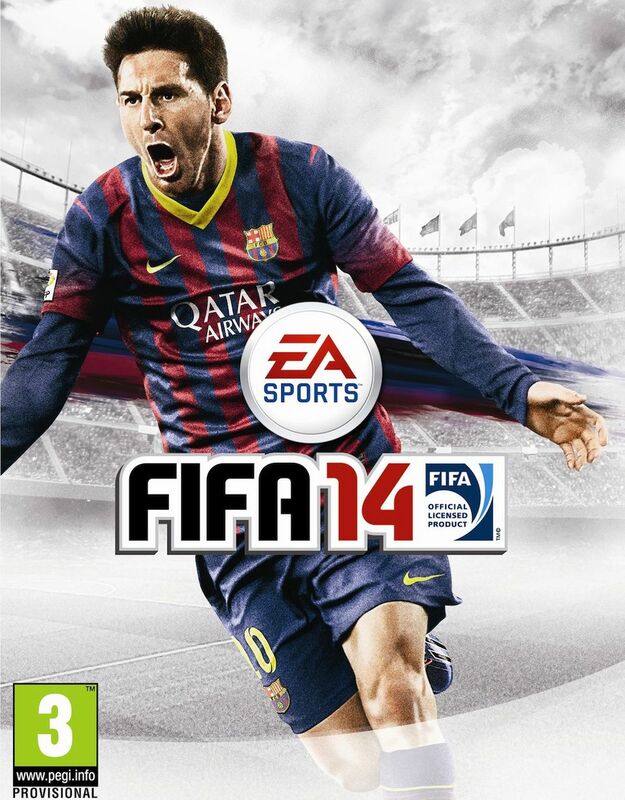 The humble FIFA cover star is 23 years old this summer. 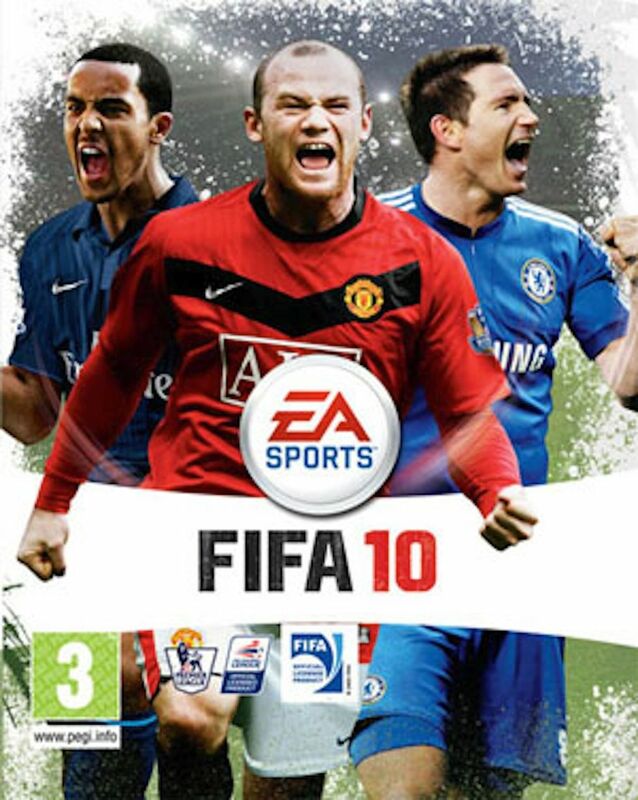 Whilst nowhere near as important as the finer details of a football game, the videogame cover star is something that sees many pounds and even more dollars spent on securing the right name for the right game. 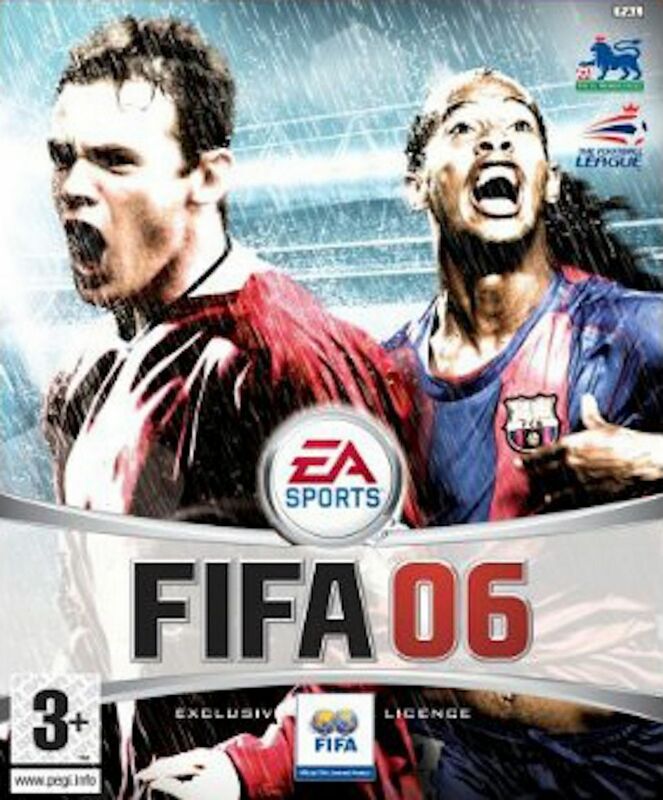 With the world’s greatest footballer role becoming more and more prominent over the years,something which has never been more true than in recent years with Lionel Messi gracing the cover of EA’s finest, we felt it would be a great time to take a look back at the covers of yesteryear, having a quick look at those players who preceded the little Argentinian wizard. 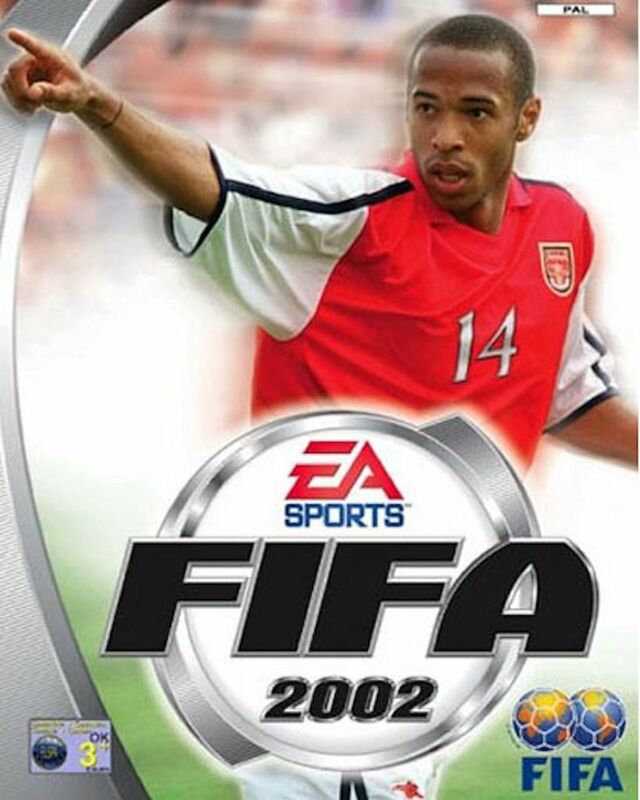 It didn’t always show world beaters you know! 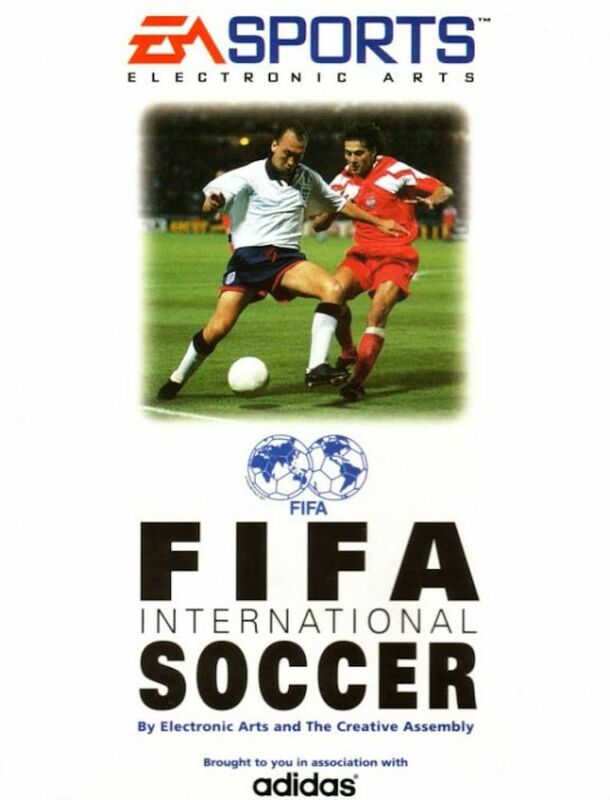 Kicking things off in 1993 with FIFA International Soccer was none other than England’s 1990 World Cup hero David Platt, partnered up with Birmingham City legend, Piotr Świerczewski. 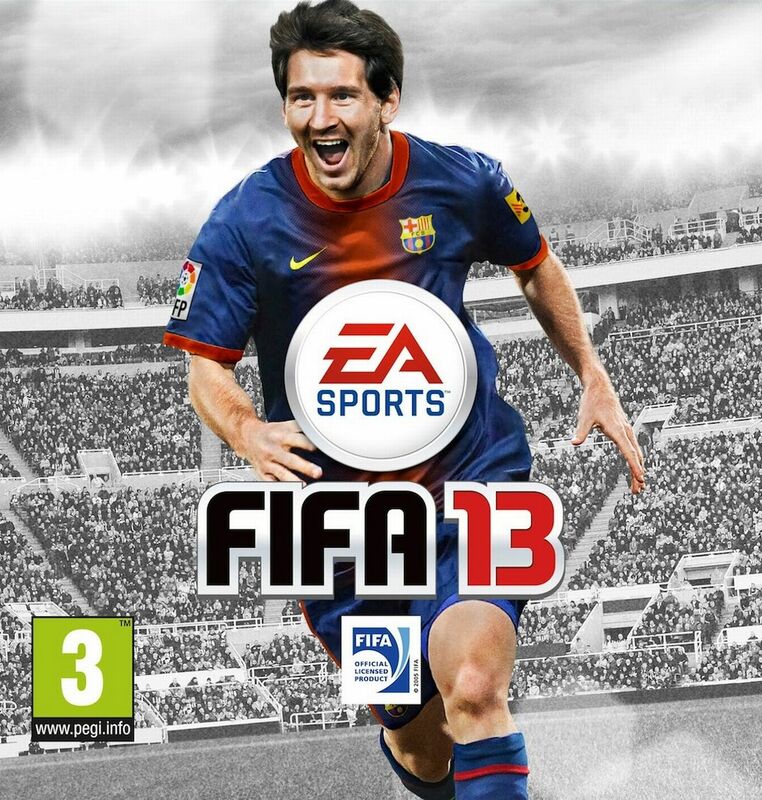 Like I say, not always world beaters. 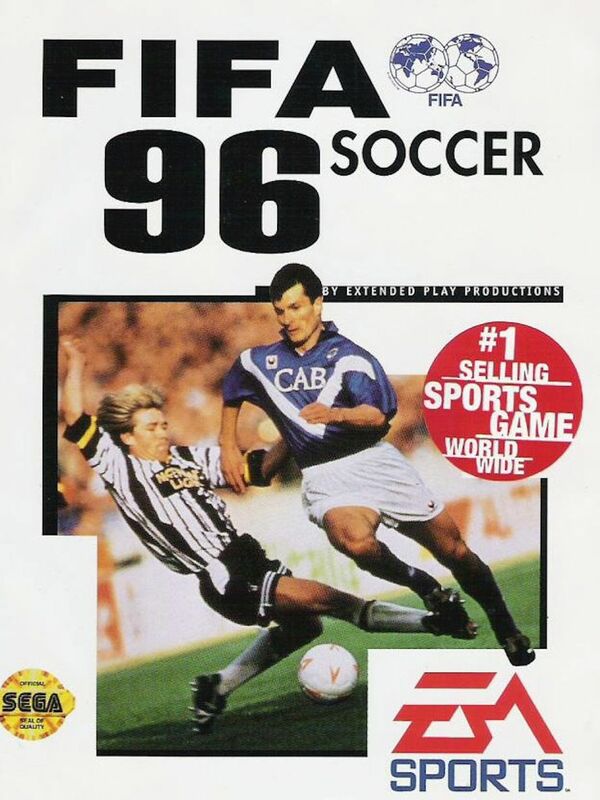 FIFA 95 meanwhile (as it was then renamed), featured Spurs goalie, Erik Thorstvedt with the 96 version showcasing Dutch maestro Frank de Boer and ROI’s Jason McAteer. 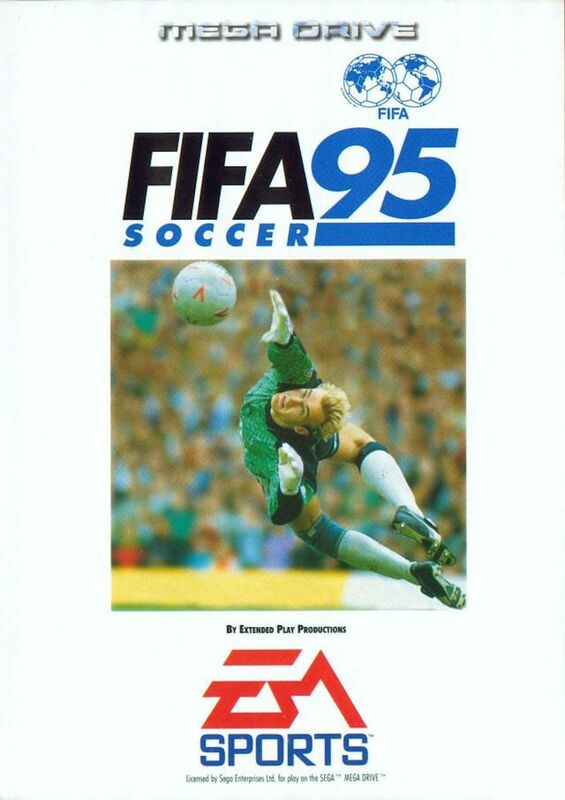 Whilst many may argue over the Dutch inclusion, world legends still weren’t particularly the EA way back then it seems! 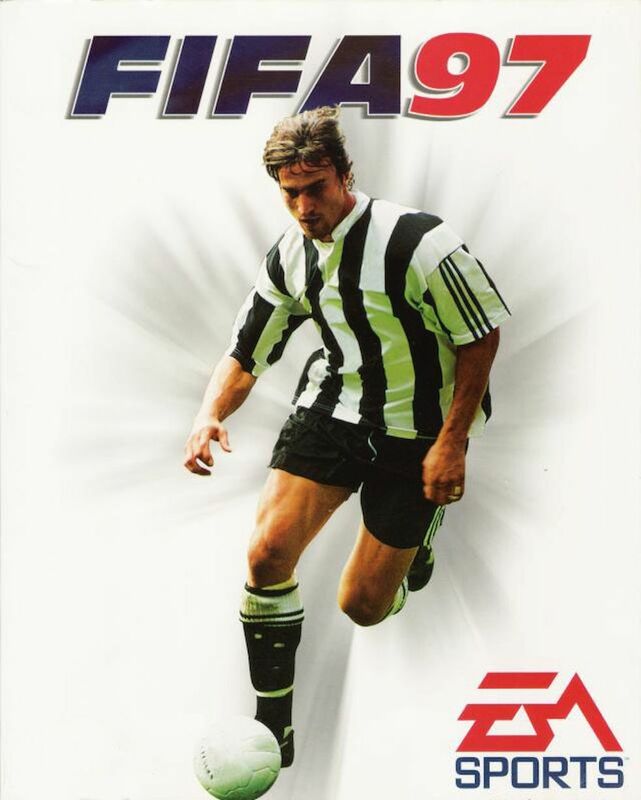 It was FIFA 97 however that really started the obsession with global stars helping to sell the game with the introduction of France’s David Ginola. 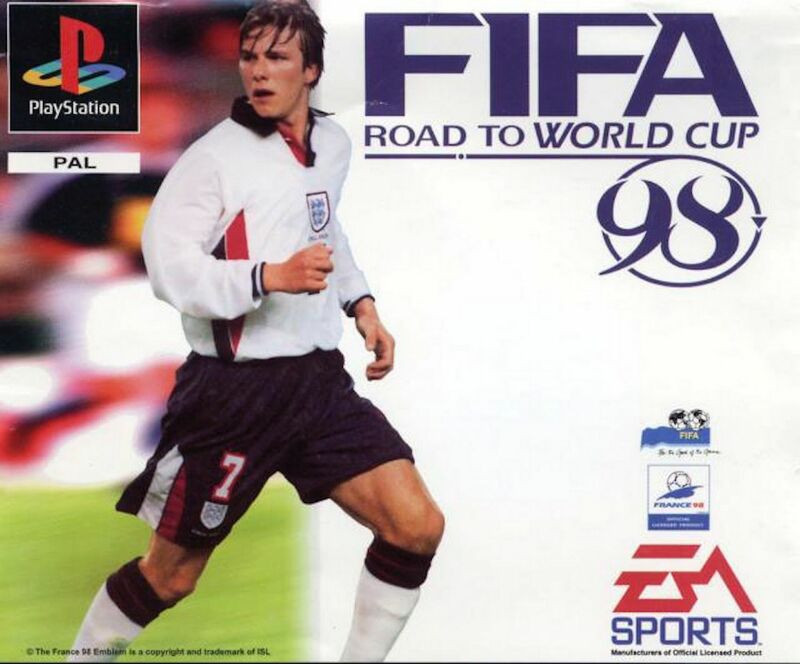 Skill and flair were obviously now flavour of the day back at EA HQ, with the Road to World Cup 98 seeing the one and only David Beckham gracing its cover. 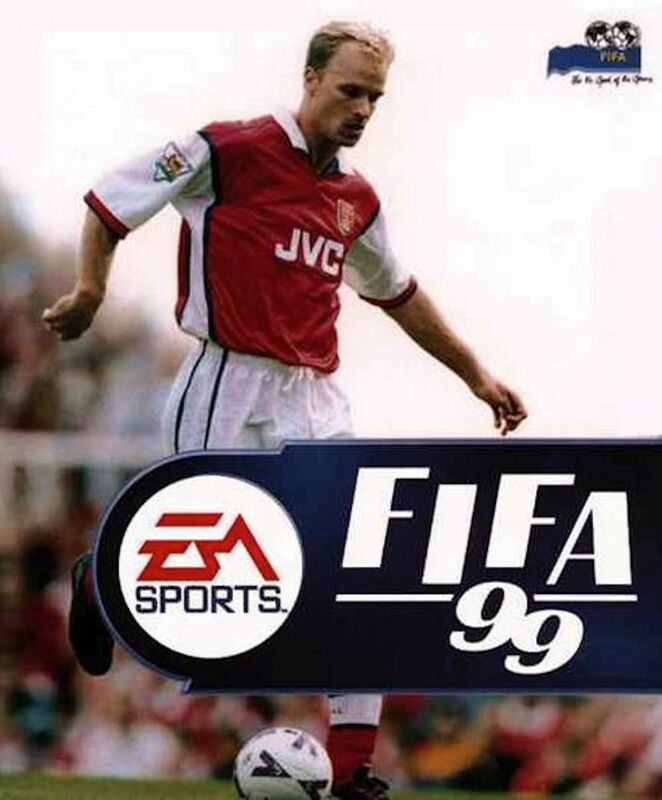 98 was however the first time multiple covers were really used with varying front sleeves being distributed to the USA, Italy, France, Germany and Spain. 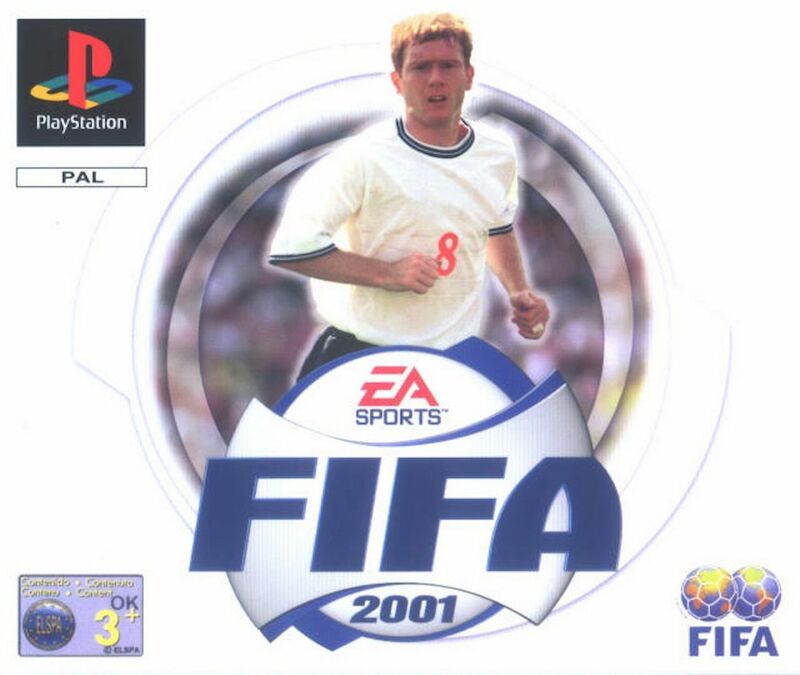 That theme continued in the 1999 game with the UK version featuring Dennis Bergkamp alongside other worldwide stars. 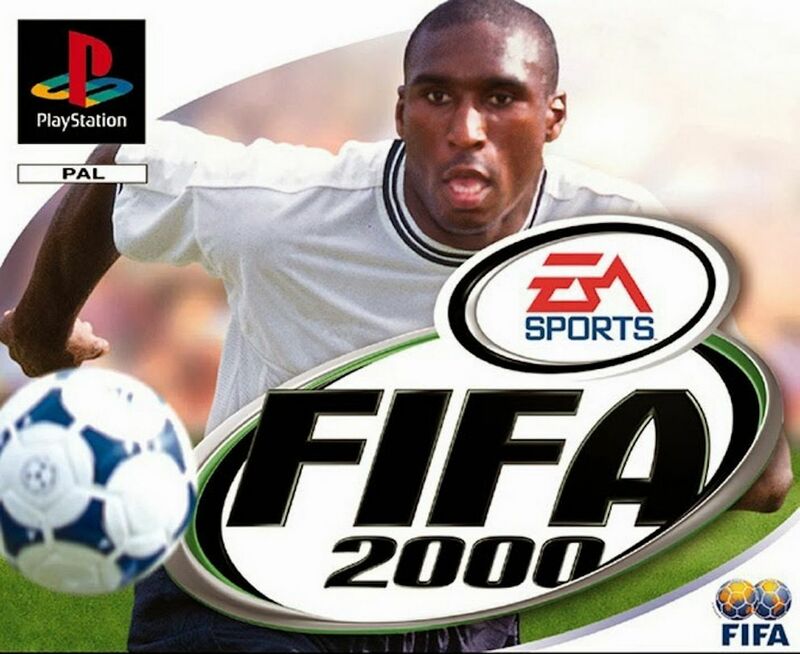 The new Millennium broke with the world’s greatest defender taking on the mantle of coverstar but Sol Campbell only lasted a year before being quickly followed by England’s big midfield hope, Paul Scholes, as the 2000’s moved on. 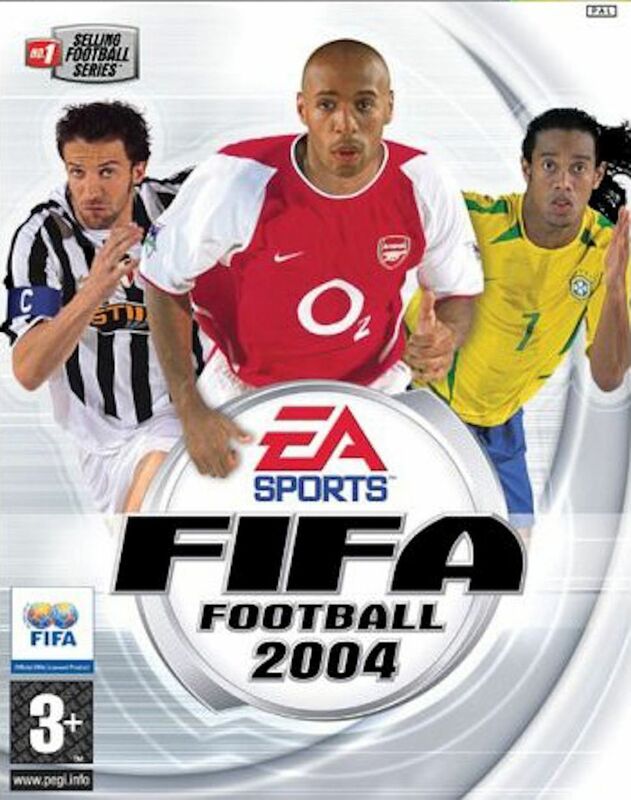 FIFA Football 2002, 2003, 2004 and 2005 didn’t only see a name change but the decision by EA to feature no less than a trio of the world’s best footballers on each cover. 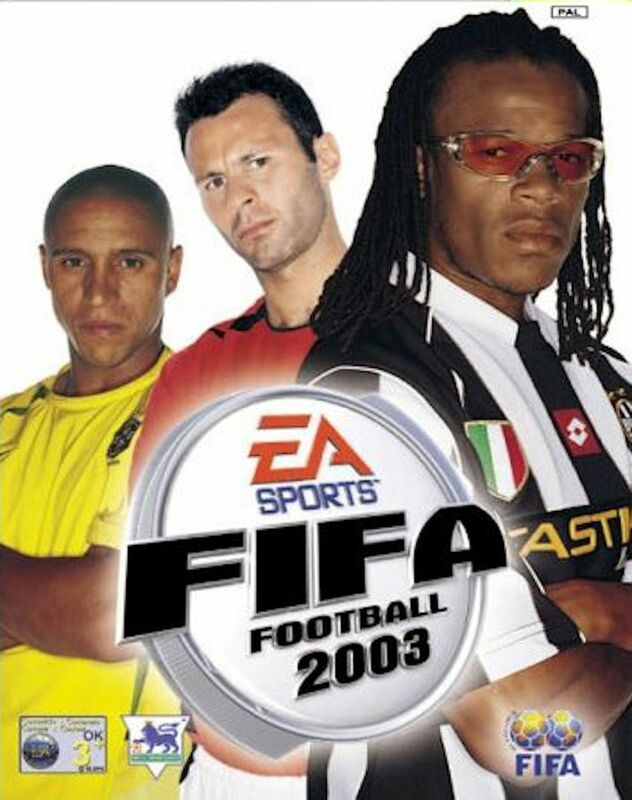 With Roberto Carlos, Ryan Giggs, and Edgar Davids being chosen for 2003, Thierry Henry, Alessandro Del Piero and Ronaldinho featuring on the front of the 2004 edition and Patrick Vieira, Fernando Morientes and Andriy Shevchenko covering the 2005 version, we can’t argue with their choices either! 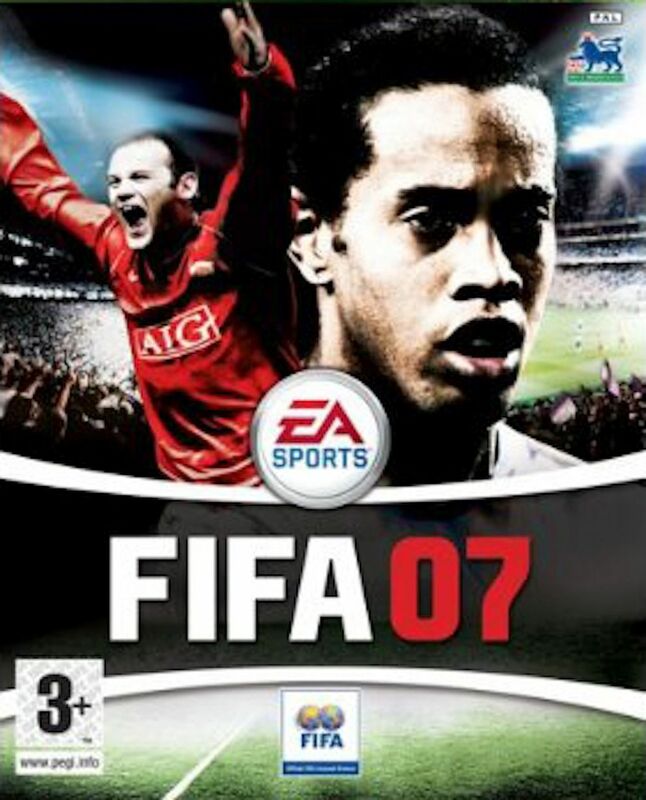 FIFA 2006 through to FIFA 2009, then jumped into bed with Wayne Rooney and the guy who was, for many, the greatest player in the world at the time, Ronaldinho, with both players featuring on the covers for four straight seasons – something that was pretty much unheard of at the time. 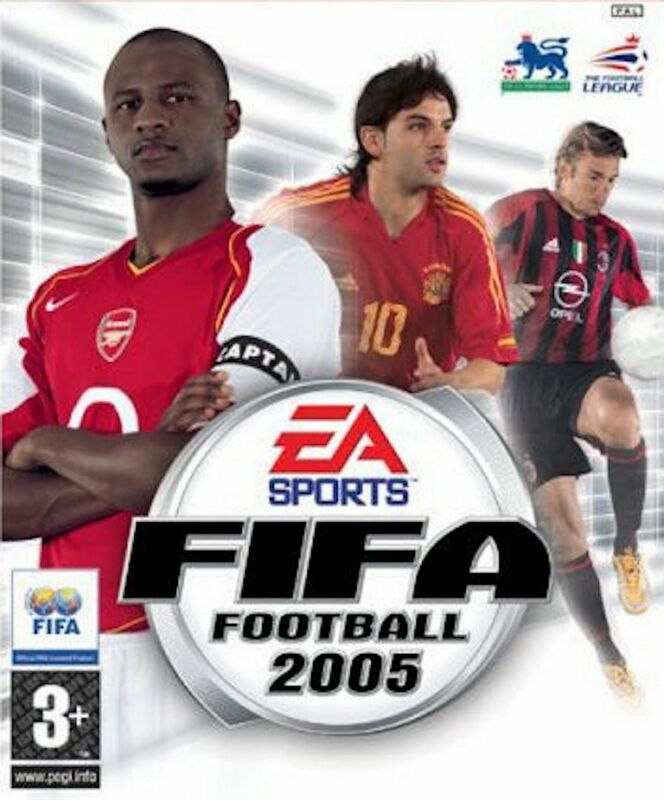 With a variety of poses and kit amendments the only changes being made, it was around this time that the series really began to change the game, with the previous front runner PES, seeing its lead at the top of the table slowly diminishing, until EA Sports’ FIFA finally took over as champion of the world. 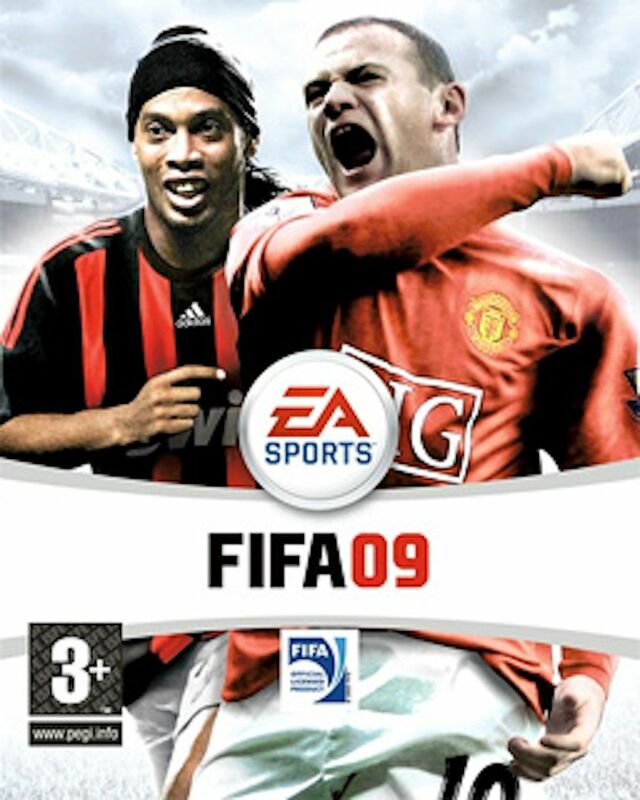 With its lead over PES increasing by the year, Ronaldinho was dropped and Wayne Rooney was joined instead by a variety of up and coming English and South American youngsters. 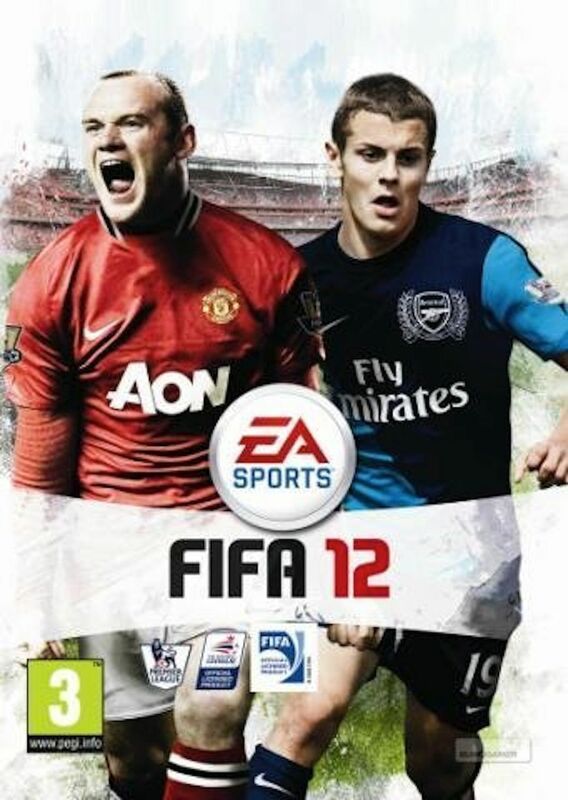 With Theo Walcott, Kaka and Jack Wilshire all adorning the covers of the game between FIFA 10-12, it wasn’t until that Argentinian magician saw his real world stock rise to such a level that he was impossible to ignore. 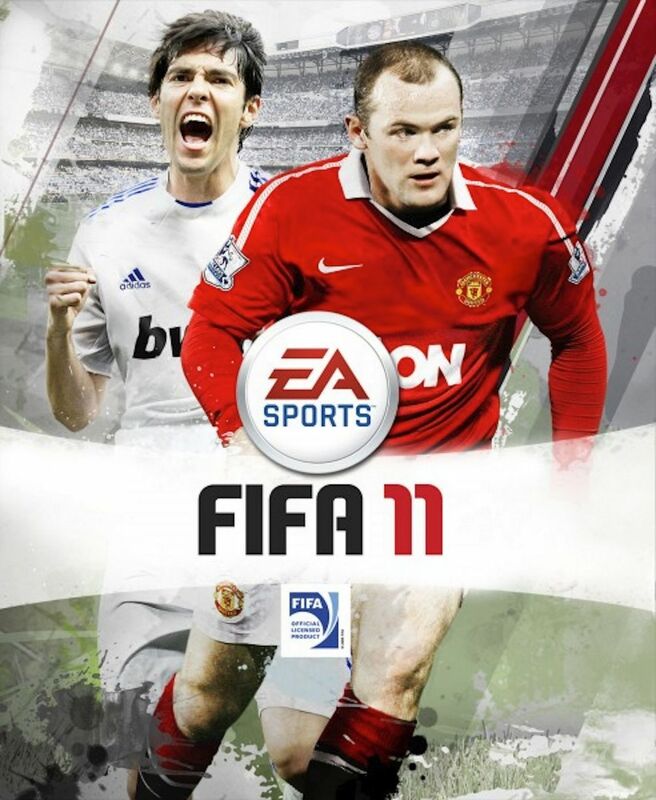 It was then that we finally saw EA drop Rooney and go with Lionel Messi alone. 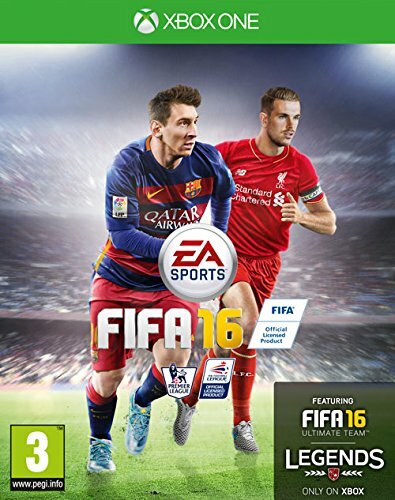 And even though he has been joined by a few stars over the last couple of years, with FIFA 14 and FIFA 15 having completely unique covers depending on the place of purchase, it is still Messi who is the main draw on the latest version of FIFA 16, albeit this time running with England and Liverpool’s next big midfield hope, Jordan Henderson running with him. 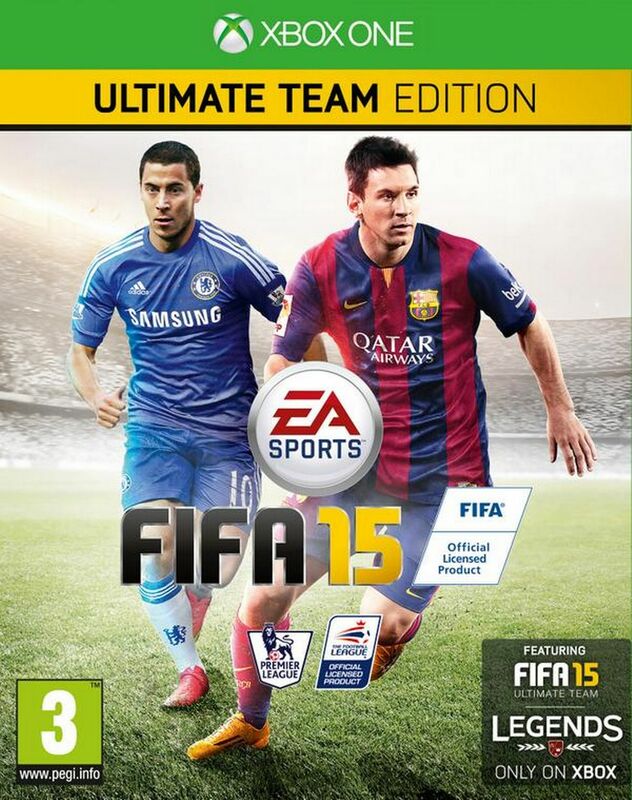 Seems we’ve nearly gone full circle but at least there’s one world beater still on the cover!